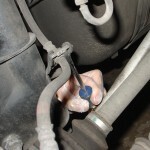 Few types of diagnostic trouble codes can be more confusing than those dealing with emission problems. 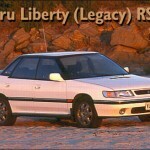 From the beginning of mandatory Subaru OBD2 in 1996, more codes have been added and some have changed. Here’s a look at how Subaru of America, Inc. has added and streamlined P0400-series DTCs. 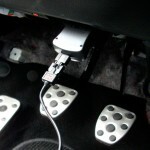 Subaru OBD2 Decoding: Locations of the OBD2 ports in various Subaru cars. Emissions-related Subaru OBD2 diagnostic trouble codes (DTCs) have evolved over the last dozen years to more precisely pinpoint the problems in automotive systems. 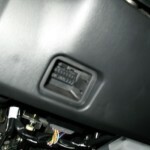 The handful of emissions codes used for On-Board Diagnostic (OBD) systems on the late 1980s and early 1990s has grown to nearly a hundred today. Over that time, many DTCS have been modified to more accurately reflect the cause, while others have been added to the list to address issues with advancing technology. 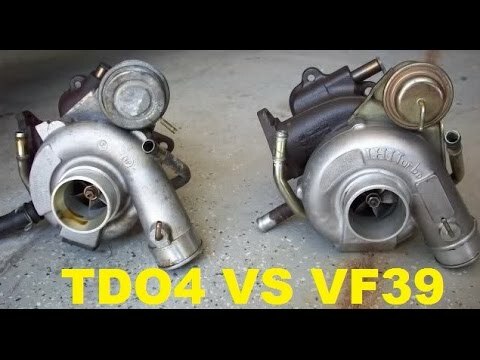 In order to understand how these factors affect Subaru OBD2 vehicles, it’s necessary to first look at the history of emissions control, on-board diagnostics and the DTC coding system. The amount of force exerted on wheel bearings is astounding. 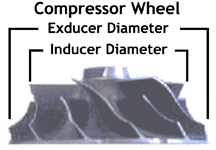 Each bearing is required to smoothly control the rotation of the wheel to the tune of about a thousand revolutions per mile, support the transfer of power to the wheels for rapid starts and sudden stops, and handle the powerful lateral twisting force of the tires changing direction against the pavement — all while supporting a vertical load of hundreds of pounds. And, we expect them to perform flawlessly just about forever? Not realistic. Wheel Bearing Guide Subaru: This tapered roller bearing was damaged by faulty seals that allowed water and dirt to enter the bearing. 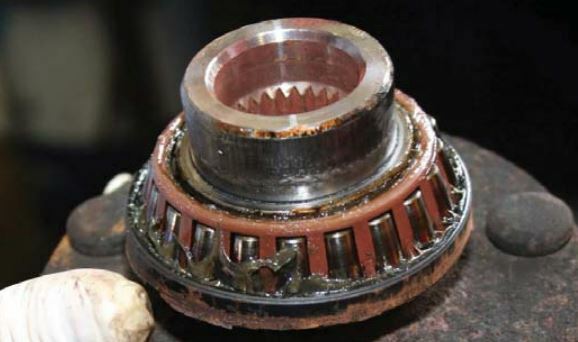 The “Achilles Heel” of a wheel bearing is the seal. Although wheel bearings can fail due to damage, improper installation or material imperfection, the most common cause of failure is the seal losing its ability to hold the lubricating grease in and/or dirt and water out. 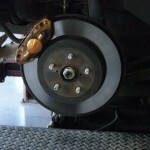 However, the best seal, applied to the best wheel bearing, cannot be expected to last if not correctly installed. 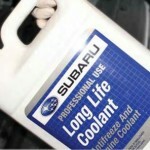 This primer can help you properly service Subaru wheel bearings. 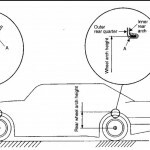 Subaru steering systems utilize a rack and pinion steering mechanism. As the pinion gear rotates, the rack moves left or right. Rack and pinion steering gives the driver precise control over the wheels. The simple, compact design is easy to service. 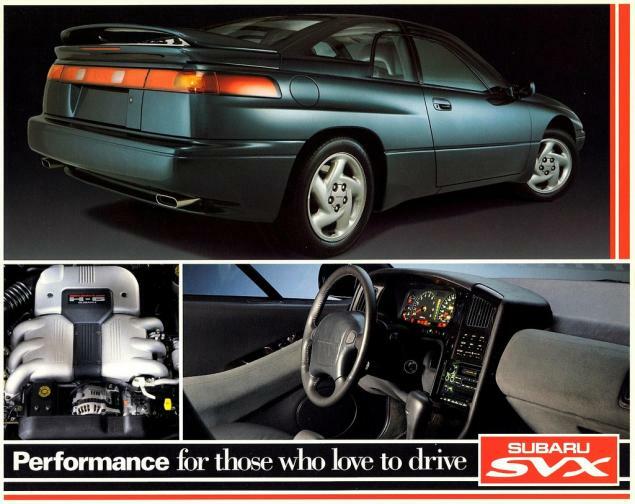 Steering Systems on early Subarus Part 1: The Subaru SVX used Subaru’s early power steering system. 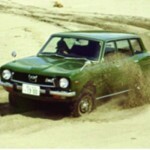 Two manual steering racks are used in Subaru vehicles: a constant gear ratio (CGR) rack and a variable gear ratio (VGR) rack. The teeth on the CGR rack are equally spaced so the turning effort is equal throughout the turning range. The teeth on the VGR rack are spaced closer together on the ends of the rack than in the middle. The turning effort decreases as the turning angle increases so sharp-radius turns are easier to make. Several different power steering racks have been installed in Subaru vehicles. The racks used in the L-series, XT, Legacy and SVX vehicles are similar. All have a one-piece gearbox and lack the external air vent distribution tube found on the rack in pre-’85 and carryover vehicles. 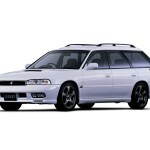 However, the XT rack differs from the L-series rack in several ways. The XT rack is made of aluminum and has a different control valve. Different types of hydraulic seals are used in the two racks, and each has its own unique special service tool. 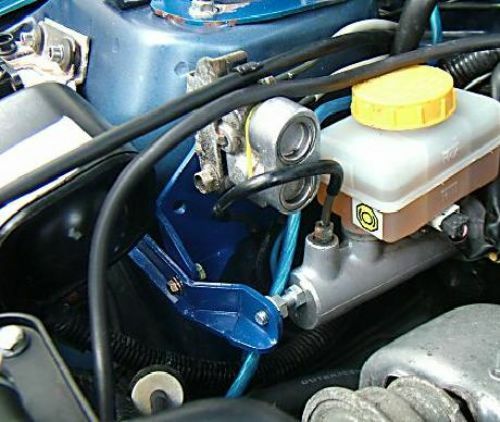 The power steering rack in the pre-’85 model year vehicles and the Brat has a two-piece gearbox and an air vent distribution tube. It also has seals, service procedures and special service tools that differ from the other racks. Three types of steering columns are used in Subaru vehicles: a rigid steering column, a tilt steering column and the XT and SVX tilt and telescoping steering column. 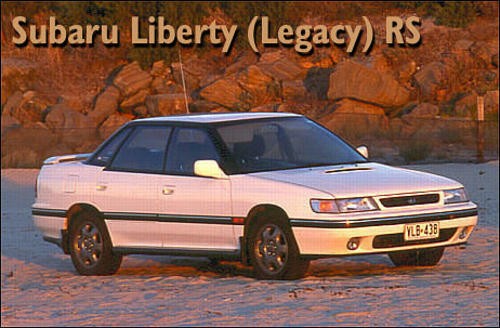 The rigid steering column is found on L-series DL models, the Legacy standard model, and Justy vehicles. The rigid steering shaft does not tilt or pop-up, but is collapsible (a safety feature). The shaft is connected to the gearbox by universal joints.